Weren’t we always told that if we would just be ourselves, everything would work out fine? And that people would like us? Well, my mother used to tell me, “Be yourself, sweetheart, just not on the first date.” Not the best advice, of course, but it reflects a certain truth. Perhaps the truth of As You Like It. 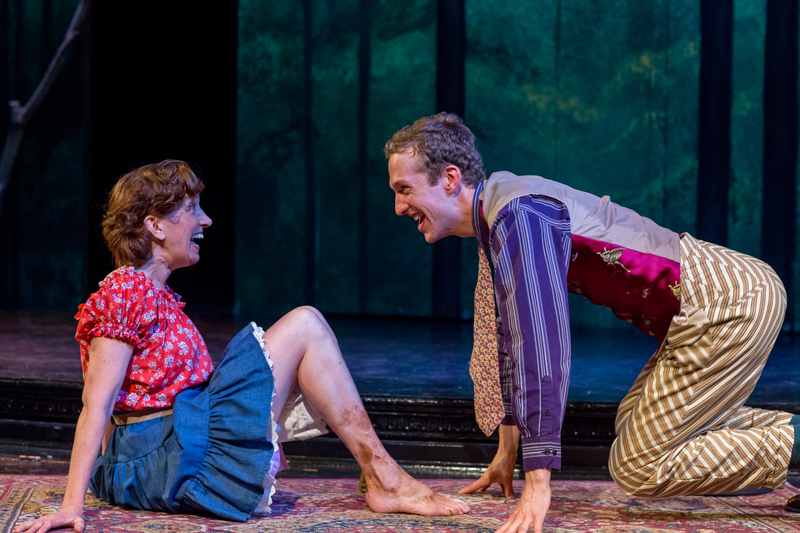 As You Like It has something for everyone: it’s part buddy-picture, love story, boy-meets-girl saga, road movie, chick flick, country-mouse/city mouse tale, cross-dressing ruse-gone-awry, and wrestling match. And it has some of the funniest lines ever written for the stage, like: “Do you not know that I am a woman? 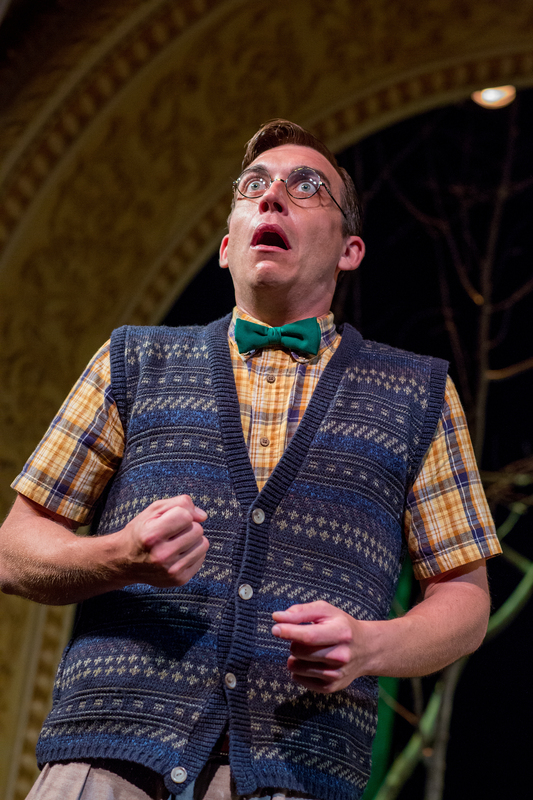 When I think, I must speak.” (Hold for laughs) I actually say that aloud in rehearsal, “Hold for laughs.” I’m simply acknowledging the truth, as it’s one of the funniest lines ever written for the stage. One of the things I like about As You Like It is that it’s about what we struggle with every day. We grapple with who we are within our family and how we differentiate ourselves from our parents and siblings. We can run away to somewhere new and create a new identity, but somewhere beneath it all, we cannot help being who we truly are, and hope that someone will notice, and like us. Those lucky few characters, such as Adam and Corin, who have no pretense or ego, don’t try too hard to be liked, in fact, they don’t try at all. They love who they are and take care of others along the way, without judgment. If this is the lesson of the play, I like it.